We all are familiar with the super craze among the audience for their super star Thalaiva – Rajnikanth. And this fact is not unknown that big bucks are bound to roll in When Thalaiva takes the centre stage. 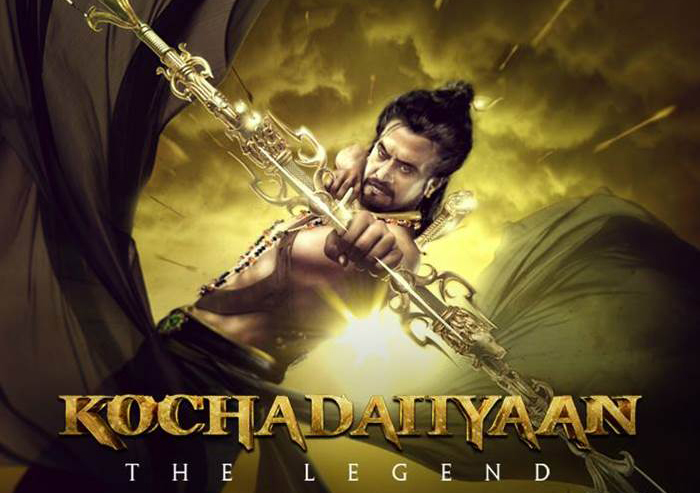 We have seen many low budget and non entertainers in the past month but the box office drought is finally over as silver screen sensation Rajnikanth’s latest outing Kochadaiiyaan has turned out to be a smashing hit by making commendable business in its journey of 12 days on box office. The famous film critic and trade analyst Taran Adarsh tweeted about the film as “Superb”. Kochadaiiyaan is not alone in this race at the box office from past 12 days. 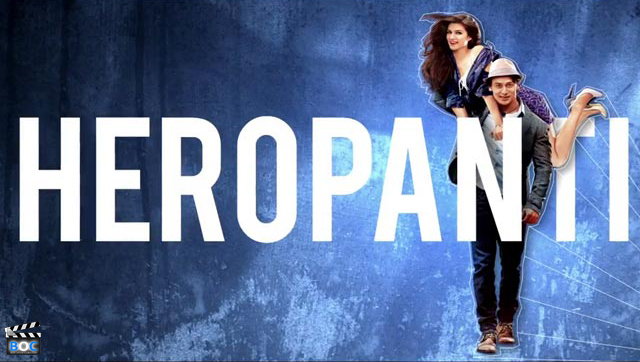 It is facing competition from the Bollywood release Heropanti which has emerged as a great film and entertainer. It is the other release of the week and has performed better than Kochadaiiyaan in the northern circuits. The action-romance flick has seen an influx of debut actors including Tiger Shroff (Jackie’s son) and Kriti Sanon in the lead roles. The masala entertainer was released in 2,100 screens across India and its debut day earning is the fifth highest opening day collection for movies released in 2014. The movie grossed around 42 Crores worldwide in the first three days, according to a release by Eros International. Domestic collections amounted to around 30 Crores in the opening weekend while the rest came from overseas business. After the first weekend film saw a drop but that was not the end, it picked up again in the later days and now it is all set to rock the floor in the coming weekend. Heropanti on the other hand is a medium-budget movie and cost around 26 Crores including promotion. So we can safely assume that it is set to be a hit without much fuss. But all these good numbers do not essentially spell quality. In their journey of 12 days Heropanti has collected total of 55 Crores whereas Kochadaiiyaan stands at near double of this figure with 12 days income of around 85 Crores which is mind blowing. Both the films are ruling the box office from 12 days continuously and are not being affected by any new release till now. There’s one silver lining that both movies are raking in the Moolah after a long time and that’s what matters in the business of cinema.